Grayson has become the king's spy, traveling the new land to determine the strengths and weaknesses of Armania's enemies. On one such mission, he uncovers a seedbed of destruction that is responsible for the infighting between the giant tribes and the oppression of the Puru people. He does what he can to help, but his actions are considered an act of war. 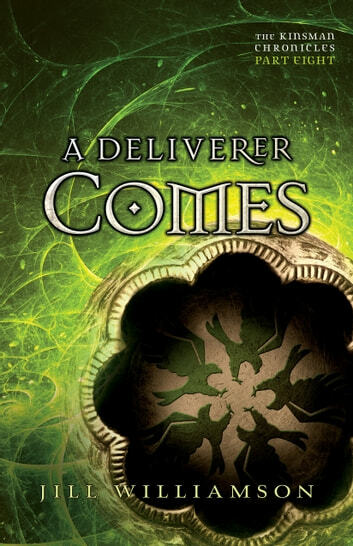 A Deliverer Comes is collected together with parts 7 and 9 in King's War.